DC Universe Animated has been making great animated films the past few years – Justice League Doom, Justice League: Crisis of Two Earths, Batman: The Dark Knight Returns Part 1 2& 2, and Justice League: The Flashpoint Paradox. Their newest film, Justice League: War, looks to be no different. 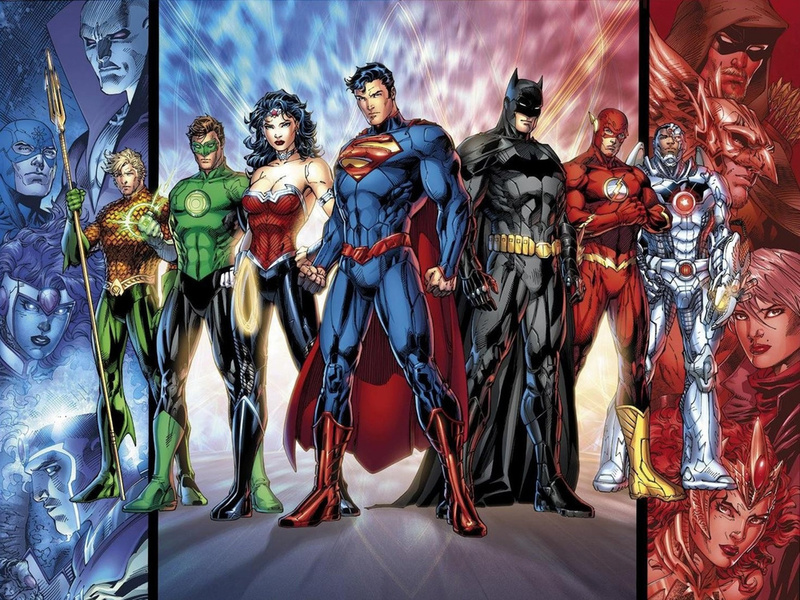 The film is based on the Justice League Vol 1 comic book. The plot details are minimal, but I can tell by the trailer Darkseid is up to no good……again. Posted in Uncategorized and tagged animated, dc, justice league, justice league war, trailer. Bookmark the permalink.